Edublogs provides an excellent service for creating classroom blogs and student blogs. But offering a solid blogging platform isn't the only way that Edublogs supports teachers. Throughout the year Edublogs publishes helpful tips for creating and maintaining blogs with students. You'll find those tips on The Edublogger. And twice each year Edublogs hosts a student blogging challenge. The next student blogging challenge begins the week of October 7th. The Edublogs Student Blogging Challenge is a ten week challenge. Each week there is a different challenge for students to complete. All of the challenges are designed to help students develop their writing and digital citizenship skills. 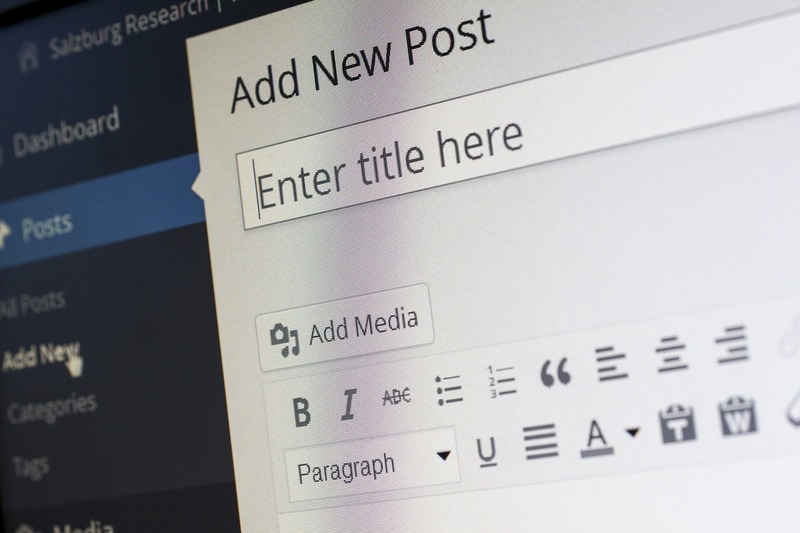 Participating in the challenges can give your students' blog entries a larger audience as you'll be connected with other classes participating in the Student Blogging Challenge. Learn more about the Edublogs Student Blogging Challenge in the following video.